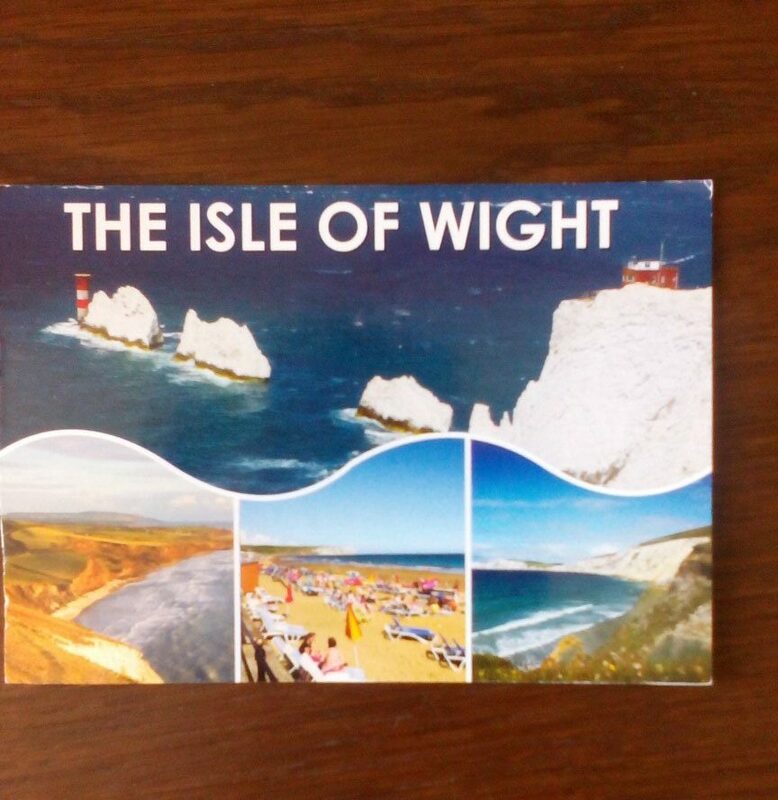 Our latest postcard comes from Ellen who went to the Isle of Wight. 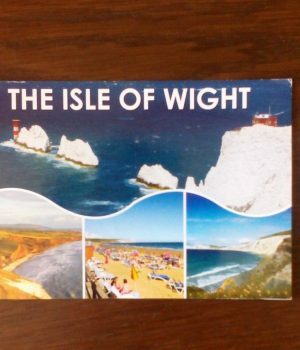 She was camping with her family – and went to the beach a lot in all the lovely sunshine. Thanks very much Ellen – so lovely to hear from you!